SCCM 1806 gives an option to deploy Cloud DP using Azure Resource Manager (ARM). However, I don’t recommend to use cloud DP rather you can use CMG to download content. 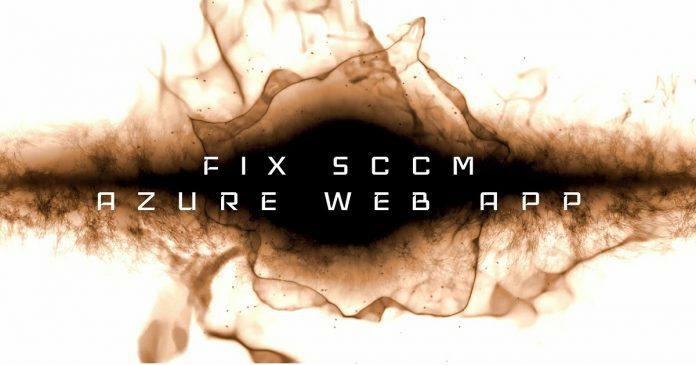 As SCCM is going through many co-management enhancements, we have to delete the Azure AD Web app and recreate for testing purpose. 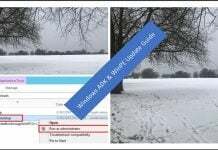 In this post, we will see issues related to Azure AD Web App Already Exists. What is Azure Services for Cloud Mgmt? 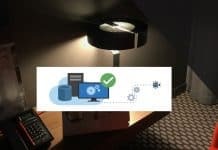 Deploying the Azure service for Cloud Management enables SCCM clients to authenticate with the site using Azure Active Directory. 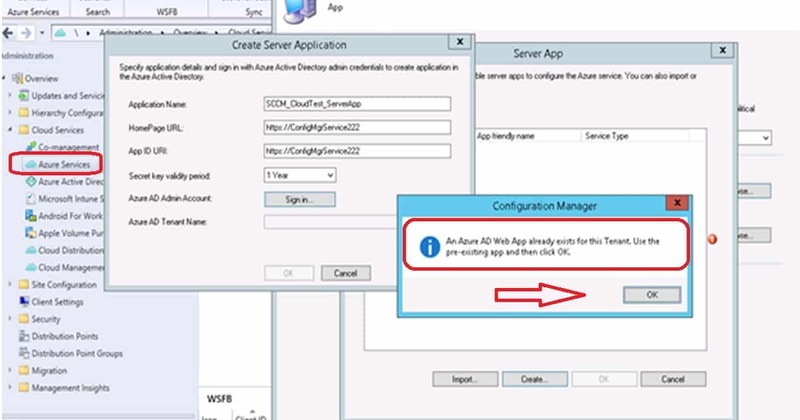 You can also enable the discovery of Azure Active Directory resources for this tenant. I would recommend reading How to create Azure services for a cloud management blog post to get more details. 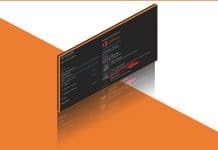 The above blog post will help you to build Azure Service for cloud management from SCCM console. Even though I have deleted WEB APP in Azure for Authentication (Server App for SCCM) from Azure portal, I was getting above error. Let’s see what the quick fix to this issue is. I don’t recommend to perform any SQL DB changes to fix this kind of issue with Azure AD web application. I think it’s better to try to fix the issue from SCCM console itself. 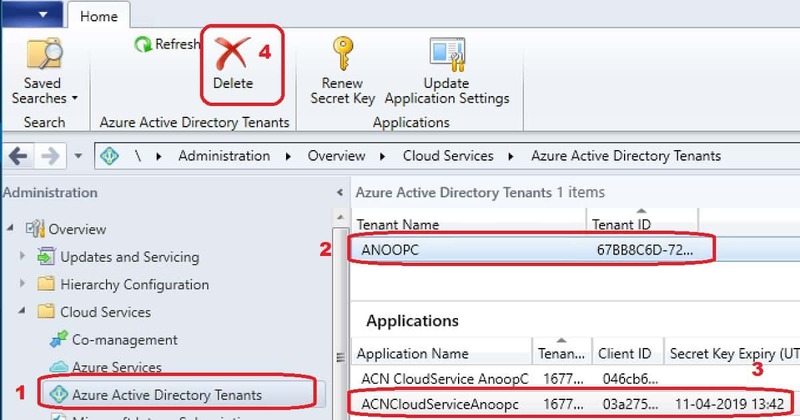 Click on DELETE button from Ribbon menu to delete the tenant to make sure the Azuree apps and tenant are deleted. On 1806, I’m not getting an option to delete the Applications themselves even though I have selected one. Instead, it’s only trying to delete the tenant. Not sure if you or anyone else knows of a workaround for this. I have a couple orphaned Applications under my tenant now. Yes that is correct from AD Tenants node you won’t get an option delete the apps (Sorry – updated the post). I think you can delete the apps from Azure Services node? I’m not infront of console to confirm this. Thanks for getting back to me. It doesn’t look like the apps can be deleted from the Azure Services node either. When creating an Azure Service it looks like you can only create the tenet application. In my case, I hadn’t given my App Registration the correct privileges to the proper resource group, so my Azure Service didn’t populate everything properly. After exiting out of that wizard, that’s when the tenet apps got orphaned since they cannot be selected again. 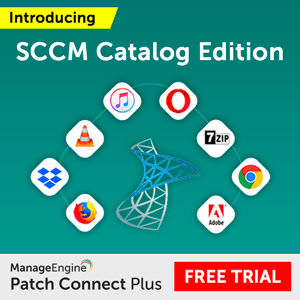 Which version of SCCM .. Is it 1806? Yeah 1806 with the first hotfix installed. 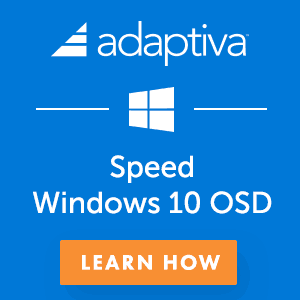 Do you think deletion of application from Azure AD will help? I recommend to delete the apps from both the places (Azure portal and SCCM) before recreating it. I have deleted the app registrations from Azure AD. 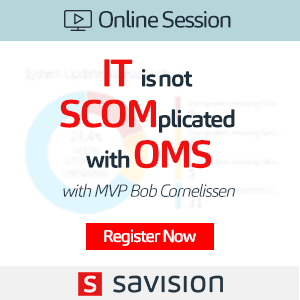 Didn’t have anywhere I could do the same in the SCCM console. I put in some feedback on this issue so hopefully someone from their team will follow up. According to the Ignite 2018 Chalk Talk session I attended, someone actually checks the feedback submitted.